Can Anyone Find Us An Extra Point Kicker? 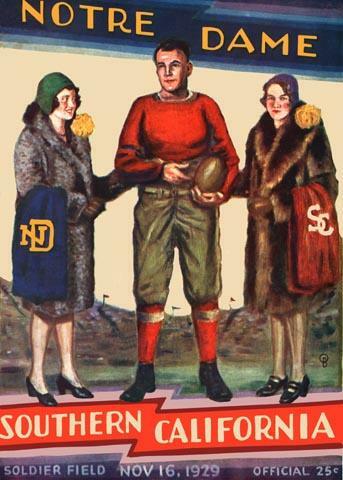 This was getting ridiculous, as all three losses to Notre Dame were by a single point, and as in 1927, this setback in Soldier Field proved to be the Trojans' only loss of the season. A consolation was a second invitation to the Rose Bowl, and a convincing 47-14 walloping of Eastern powerhouse Pitt.